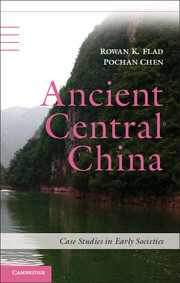 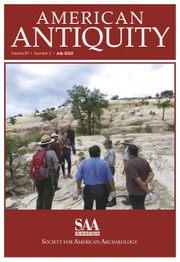 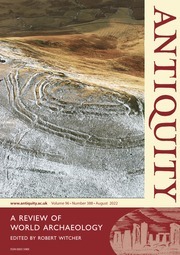 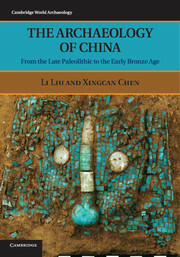 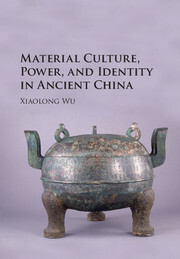 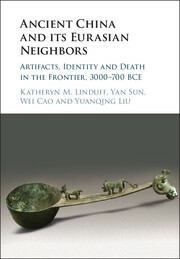 Memory and Agency in Ancient China offers a novel perspective on China's material culture. 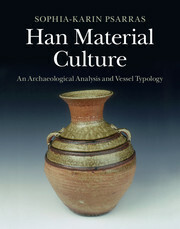 The volume explores the complex 'life histories' of selected objects, whose trajectories as ginle objects ('biographies') and object types ('lineages') cut across both temporal and physical space. 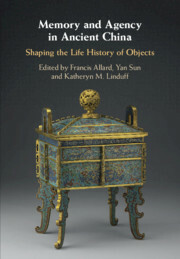 The essays, written by a team of international scholars, analyse the objects in an effort to understand how they were shaped by the constraints of their social, political and aesthetic contexts, just as they were also guided by individual preference and capricious memory. 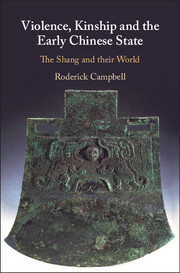 They also demonstrate how objects were capable of effecting change. 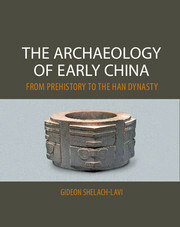 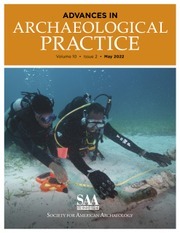 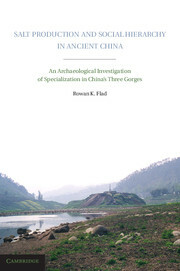 Ranging chronologically from the Neolithic to the present, and spatially from northern to southern mainland China and Taiwan, this book highlights the varied approaches that archaeologists and art historians use when attempting to reconstruct object trajectories. 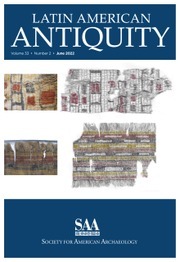 It also showcases the challenges they face, particularly with the unearthing of objects from archaeological contexts that, paradoxically, come to represent the earliest known point of their 'post-recovery lives'.